Being a book blogger who will happily give any book a go, but whose list of favourite books is admittedly a little cliche, you'd think there are certain books I would have read by now. You know the ones: those titles you can mention to someone who's never picked up a book in their life and yet they know exactly what you're talking about. So, today, I thought it would be fun (and rather shameful) to compile a list of all those popular series everyone except me seems to have read. You might want to yell at me after reading this post. Please keep the noise to a minimum. Before you freak out, I do actually own the first book in this series... but I couldn't get into it. Everyone seems to love these books and I really wanted to be part of it, but nothing was happening and I was so bored. If I remember rightly, I gave up after 30 pages or so. Please, someone tell me it gets better? The first I heard of this author was when the blogosphere erupted over her announcement of a UK tour a couple of years ago. To be honest, I'm not sure this is my kind of thing, but so many people love these books that they have to be good, right? I'll give the first one a try at some point. This series sounds amazing and so many people have recommended it to me over the years. I love what I've heard! I have to say, however, that the covers put me off a bit. I really don't like them. Yeah, you shouldn't judge a book by its cover but we all do it anyway. I need to get over it and have a read because I've heard SO many good things. With the recent release of the final book in one of the author's other series (I think?! She's written a lot of books!) all I've heard about for weeks is Sarah J. Maas and how great her books are. I think I have a couple of old ARCs knocking about somewhere so there's no excuse, really. I haven't named a specific series because, seriously, Colleen Hoover has a LOT of books. Where to start? 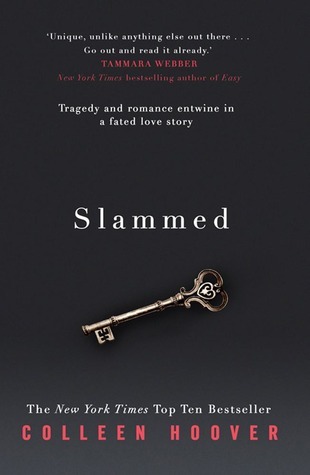 I bought Slammed a while ago but I'm not sure if that's the best one to read first. Someone help? I'm reaaaally not a fan of this cover. Knowing it's on my blog is actually making me cringe. However, it sounds pretty good and, again, this is an author with a ridiculously huge readership and yet I've never read anything by her. In my opinion, life's too short to see everyone loving a series and not even giving it a go yourself. This may or may not be a liiiittle hint to anyone who still hasn't read anything by Cassandra Clare. Come on, people. I think the reason I haven't read the books in this post is because it's so time-consuming and financially crippling to become invested in a long series, never mind seven of them. Don't get me wrong, I love that moment when you find yourself in the middle of a book series and loving life, but the idea of actually diving in is daunting; a bit like when it's boiling hot and you're on the beach but you're wary of actually going in the water because you know you'll freeze to death instantly. That's England for you. 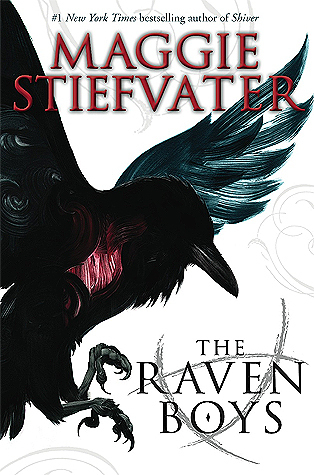 I have read the first book in the Raven Cycle this year. I liked it but I was a bit underwhelmed. You DO have to read ADSOM. And the Lunar Chronicles. However, I don't think the Throne of Glass series is done yet? There are gonna be six books, from what I understand. And book 5 releases this year. It could be done after 5 though. Not sure. Good point about the Throne of Glass series. I hadn't really checked anything in depth in case I came across spoilers but I just had a quick Google and you're right. Edited the post, thanks! 1. You HAVE to read The Raven Cycle. Once you get past the first book, the later three books will be a breeze to read. Though I get why some people have pacing problems with it. 2-3. Have not read this series too lol but they're being praised everywhere so the hype must be good. 7. I was a bit hesitant before reading the Lux series because the covers were off-putting (and I don't mean to judge lol). 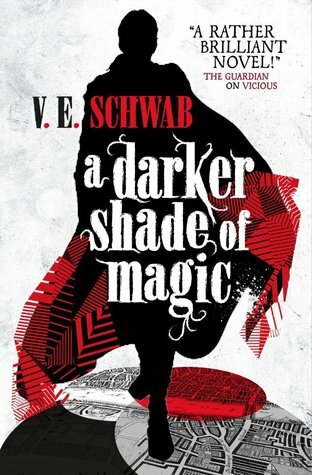 But now I'm in book 3 and all I can say is: these books are so, so addicting. The author really does a great job of pulling readers in! Throne of Glass series is amazing. I love Colleen Hoover. Slammed was the first book I read by her and I loved it. If you're not sure on that try Maybe Someday, or November 9. I have most of the Luna Chronicles waiting to be read. 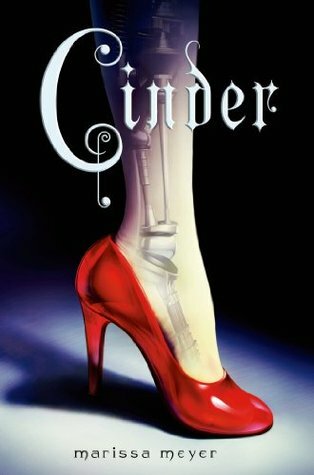 I LOVE The Lunar Chronicles and Shades of Magic series, and I though The Selection was pretty fun. I actually ended up hating Obsidian. Just.... ugh. I also haven't read The Raven Boys. 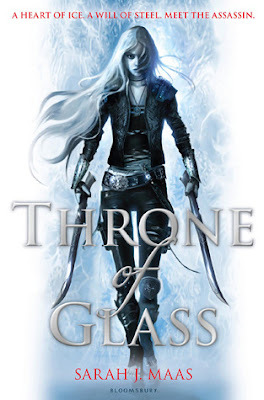 I found Throne of Glass pretty boring, but I really seem to be in the minority there. 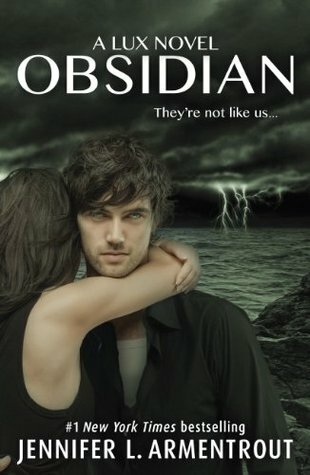 I think you should read Obsidian, you won't regret it. I know the old covers aren't the best but the new ones are better. I'm currently reading The Raven Boys and it's been days since I started. I feel like the story has finally started moving forward. 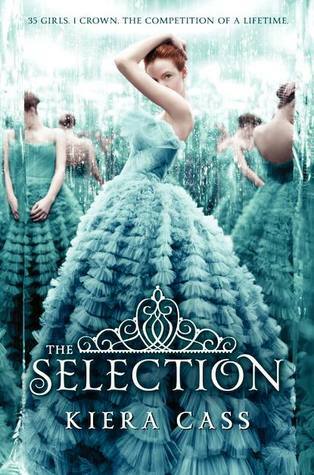 You NEED to read The Selection! It is honestly one of my favorite series of all time. America is such an amazing character. I'm not too keen on The Raven Cycle or the later Throne of Glass books, but The Lunar Chronicles is amazing! Only leave out The Lunar Chronicles, Throne of Glass and the Selection series and the remaining are the ones i have to read myself. I've never read any of these either! I have the first Lux book though and I agree with you on the cover.